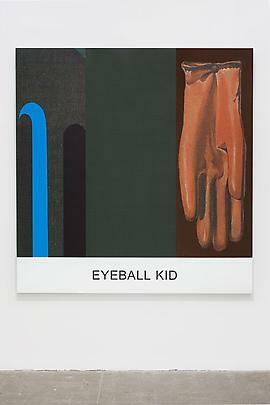 Marian Goodman Gallery is very pleased to announce an exhibition of new works by John Baldessari titled “Double Play” to open on October 19th - November 21st, 2012. 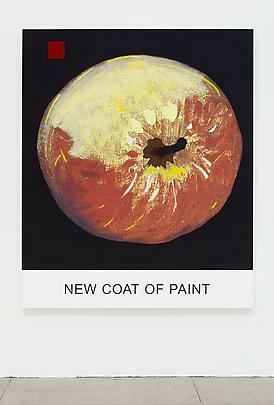 The exhibition consists of a new series of paintings on canvas in which Baldessari engages us in his strategic and diverse practice of selection and montage, removal and assembly, ‘taking an image to make an image’. 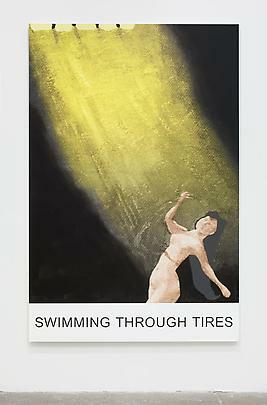 In this series, he draws on the art historical canon, rather than photography and film, to juxtapose the part and whole, to contrast and weigh language, image, and color, and to interrupt context in order to arrive at new relationships, narrative allusions, or an enigmatic totality. 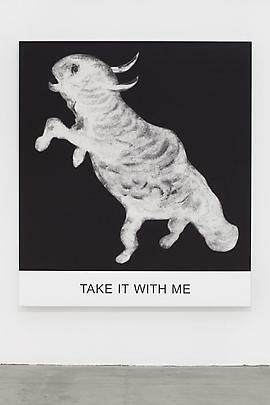 “I am always looking to invert priorities, to make the unimportant important, leaving images out and letting [us] fill in the blanks”, says Baldessari. Culling imagery from the history of painting, the Double Play works present motifs from art historical sources ranging from the 18th to 20th centuries, conflating visual fragments with adjoined and intersected areas of the canvas made from Baldessari’s own hand-painted color overlays, to create a new hybrid zone of imagination. Paired against this interplay of gesture and media are unrelated texts drawn from song titles as various as Johnny Mercer and Tom Waits. 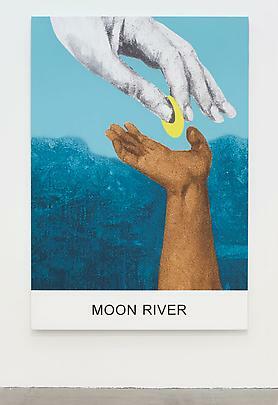 Containing both image and text in combination that the artist considers equally important, each work explores the double life of the image or text, prompting the viewer to invoke their own memory to divine the origins of the work and to construct a new proposition, to unearth unexpected and evocative aggregates from disparate, recombined parts. 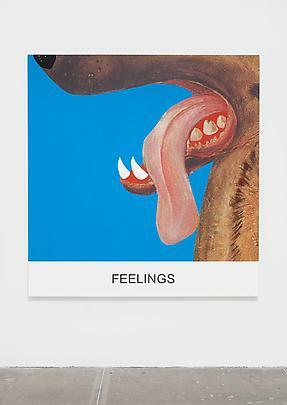 John Baldessari continues to make pioneering work, developed over five decades of conceptual practice in astounding depth and breadth. His work includes photo-text paintings, conceptual works and composite photo-based works, as well as video, books, prints, objects and installation. His work has shaped the very definition of the artist’s role while expanding and interrogating the borders between photography, painting, video, drawing, sculpture and installation. 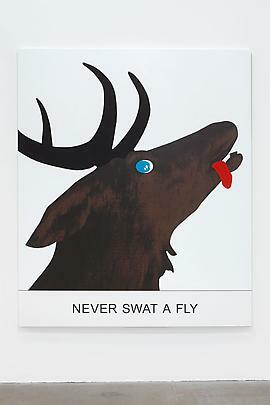 John Baldessari was born in 1931, in National City, California. He lives and works in Santa Monica (CA). He was on the faculty of the California Institute of the Arts in Valencia (1970-1988) and the University of California, Los Angeles (1996-2007). Currently his work is on view in John Baldessari: Video Works 1970-1977 at the Stedelijk Van Abbemuseum, Eindhoven through early October. 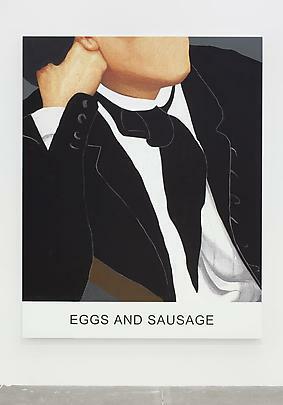 Recent solo shows include John Baldessari A Print Retrospective from the Collection of Jordan D. Schnitzer and his Family Foundation at the MCA, San Diego which ended last Spring, as well as a solo exhibition Double Bill at Galerie Marian Goodman, Paris, last April/May. 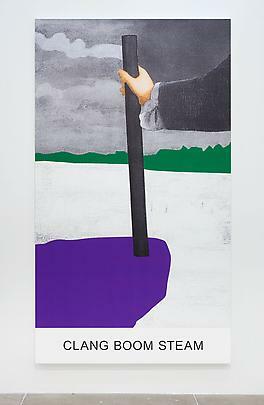 John Baldessari was recently awarded the 2012 Kaiserring Award by the city of Goslar, Germany (past recipients have included Matthew Barney, David Lynch and Rosemarie Trockel). 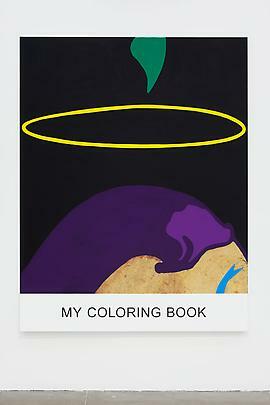 An accompanying solo exhibition of his work is on view at Monchehaus Museum, Goslar. 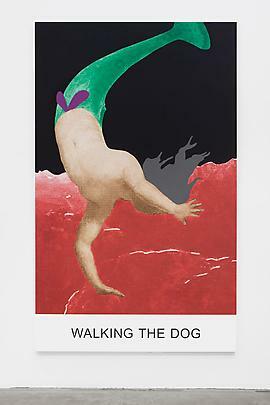 He was also awarded the Golden Lion Award for Lifetime Achievement at the 2009 Venice Biennale. In 2008 he received the Biennial Award for Contemporary Art from the Bonnefantenmuseum, Maastricht. 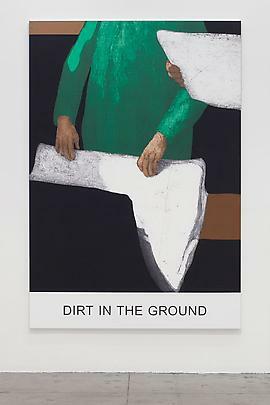 He was also the subject of a recent lifetime retrospective organized by the Tate Modern, London that traveled to MACBA Barcelona; LACMA, Los Angeles. 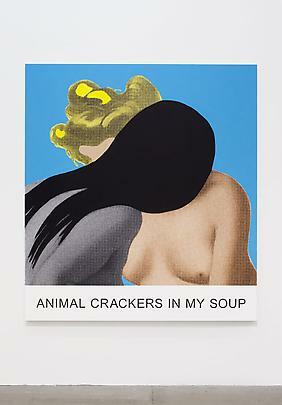 The Metropolitan Museum of New York celebrated him in a major exhibition “John Baldessari: Pure Beauty” in 2010-2011 which retraced his career from 1962 to 2010. 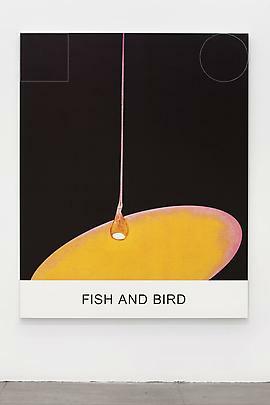 The first volume of John Baldessari: Catalogue Raisonné : Volume One: 1956-1974 covering his unique works during the years 1956-1974, has recently been published by Yale University Press (New Haven and London, 2012). 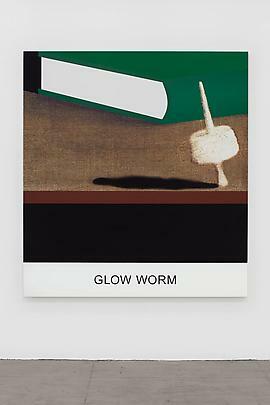 John Baldessari: Catalogue Raisonne: Volume Two: 1975-1986 will be published in 2013. 1 «John Baldessari in conversation with Ann Goldstein» in Köb, Edelbert and Pakesch, Peter ; John Baldessari : Life’s Balance, Work 84-04, (Cologne: Buchhandlung Walther Konig, 2004), page 91. Please join us at the opening reception at the gallery on Friday, October 19th, from 6-8 pm.